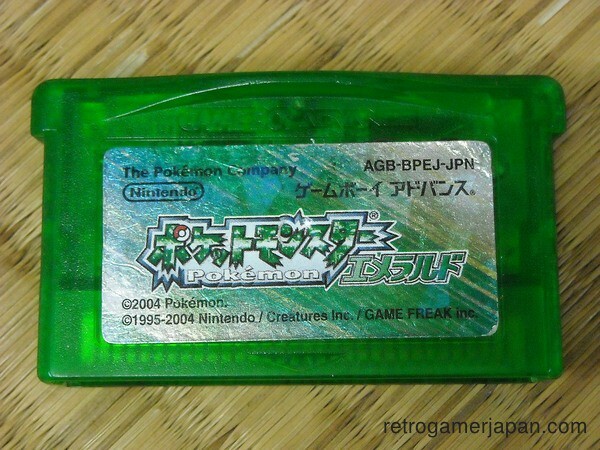 Okay so, the random number generator wants me to write about the Pokémon game, Pokémon Emerald Version for the Game Boy Advanced (GBA). I remember importing this game from Japan before it came out in America. I played a little bit of it, as it wasn’t much different from Pokémon Ruby and Sapphire, but I didn’t play any significant amount of it. I kept it in my clarinet case, and eventually I let Chris try to play through the game. 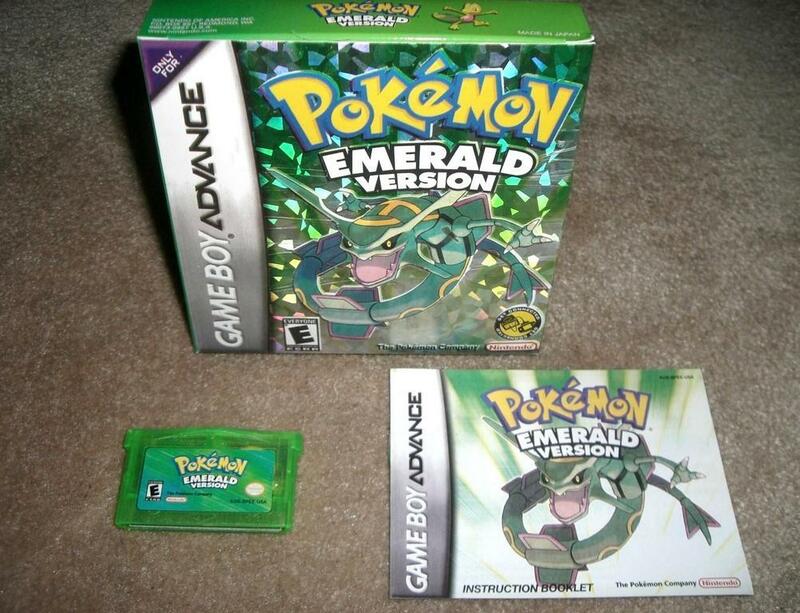 I don’t remember if he succeeded or not, but Emerald Version eventually came out in America. Emerald mixed up the stories of Ruby and Sapphire a bit, and added something called the Battle Frontier. I was impressed, by the additions, but not in a lasting way, because I was quickly done with Emerald after I beat the main story (I wasn’t interested in the Battle Frontier). I have to assume I bought it the day it came out, but I don’t remember. At the time, I was completely focused on completing the Pokédex of 386 Pokémon. Thinking that I had a legitimate Deoxys, I wanted badly to capture Mew and Celebi to complete the collection. 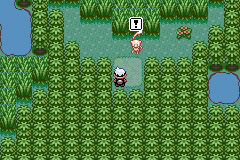 I knew that there was an event programmed into Emerald that would allow the player to capture Mew on Faraway Island, and this was my main reason to be excited about Emerald. However, we were never given a legitimate method for unlocking the Faraway Island event in America. 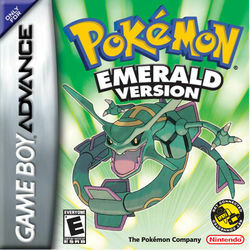 The game is good compared to the original Ruby and Sapphire, but I never truly appreciated it, because I was so focused on trying to capture all of the Pokémon. That said, I did appreciate how cool the cartridge looked. We lost a good thing when they decided that Nintendo DS cartridges would only come in gray and black. Well, this post has been kind of a downer. Remember, it gets better. 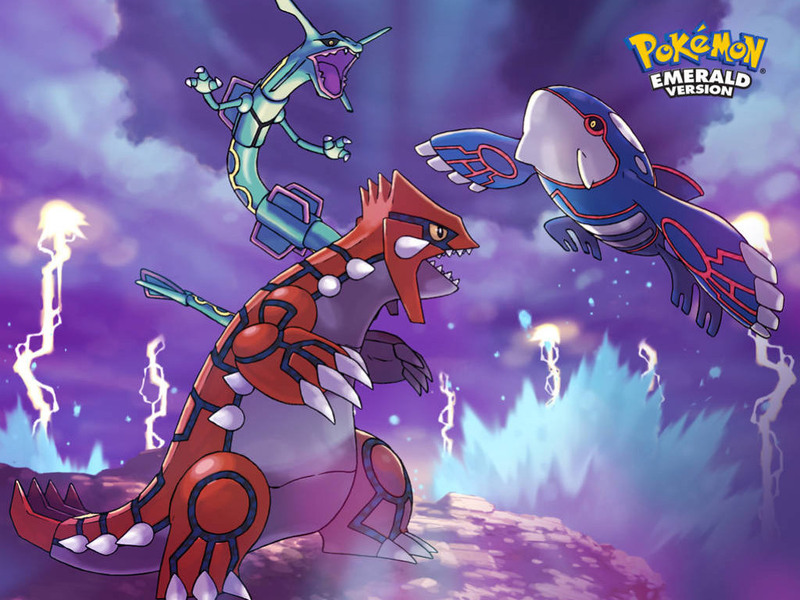 The Pokémon Series continues to evolve, and the games themselves generally get better and better, even if they’re not surrounded by shiny plastic. Previous Article Gaming Post 8: Super Mario Bros.